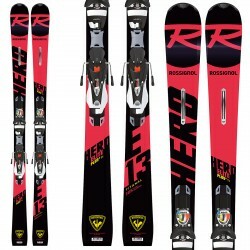 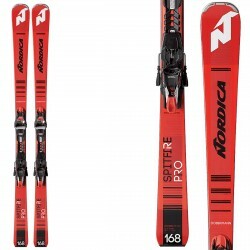 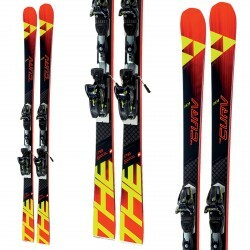 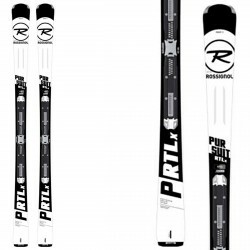 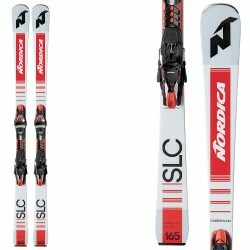 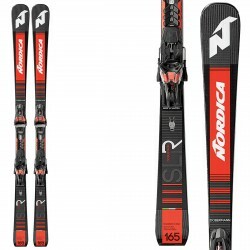 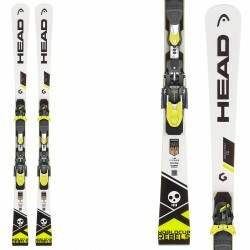 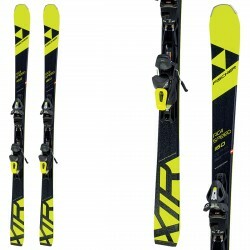 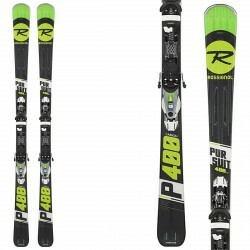 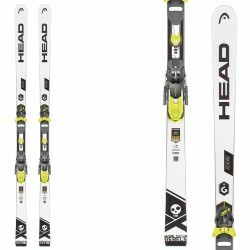 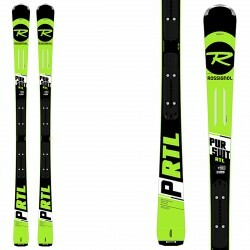 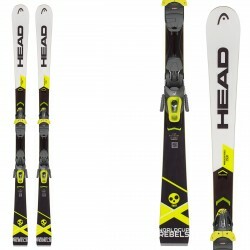 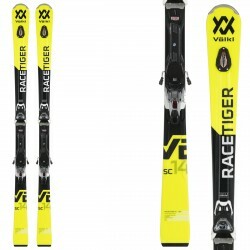 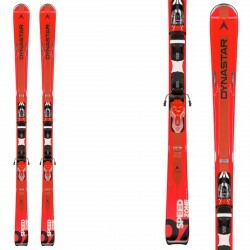 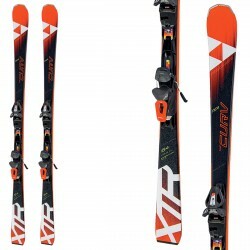 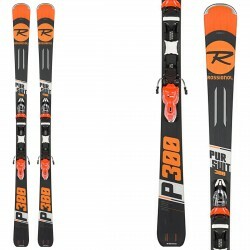 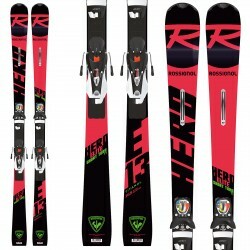 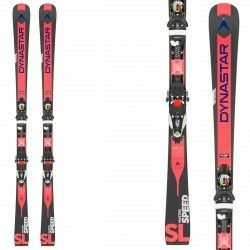 Ski Bottero Ski F23 with plate Lite Ral which makes the ski more simple and soft and bindings Tyrolia LR 10. 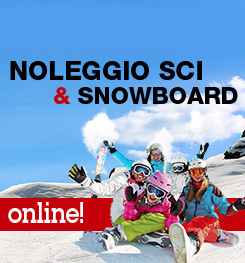 Sandwich structure, bicomponent wood core, titanal and fiberglass woven to 90°. 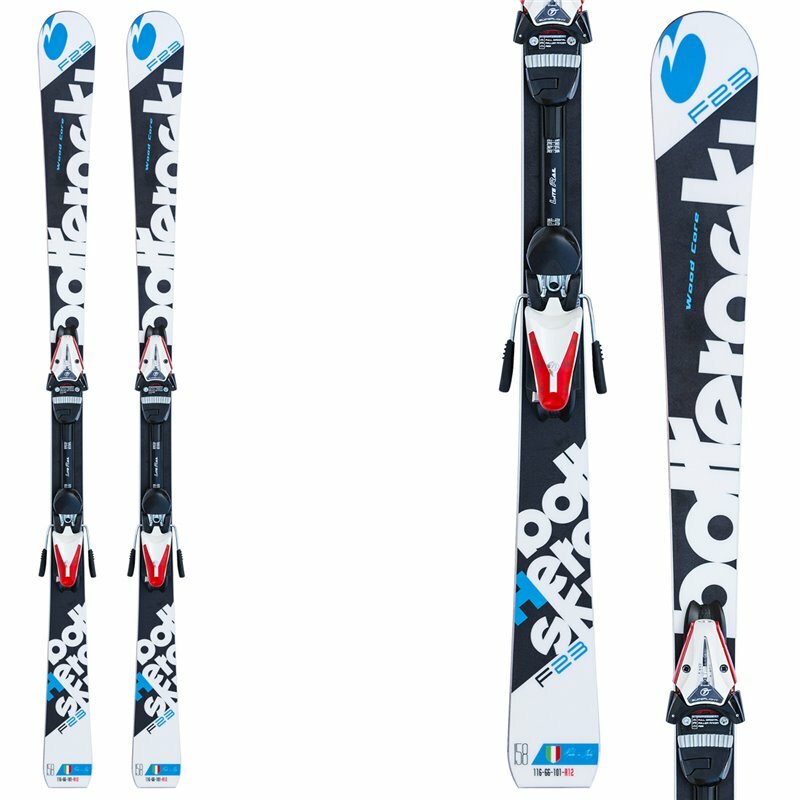 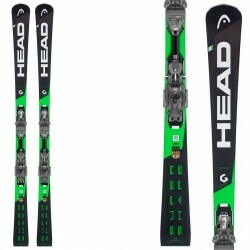 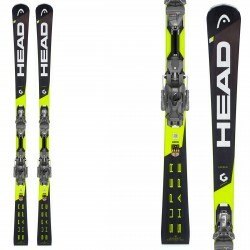 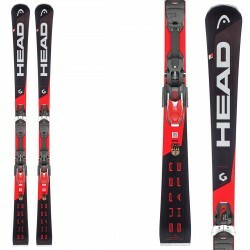 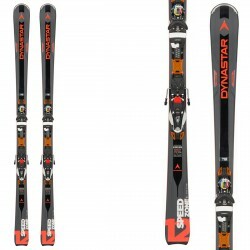 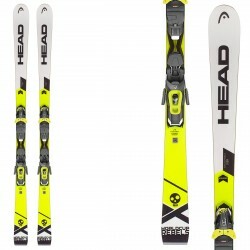 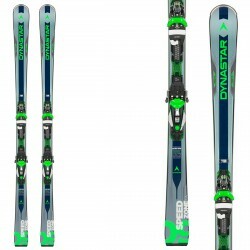 The Ski F23 is simple and very precise in the corner entry and in rhythm changes the response is immediate at any speed; in any snow condition it always conveys good feelings. 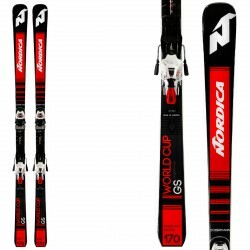 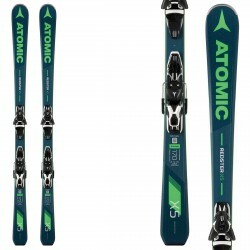 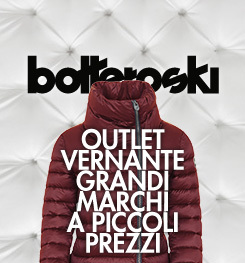 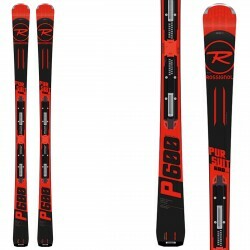 Furthermore the ski is entirely handmade like all skis Bottero ski.